Start (or re-start) your fitness journey with the best people in town! Log-in to MindBody and use the Online Store to select the 2018 New Year's Special (Unlimited Classes). Provide your registration information and accept the liability waiver. 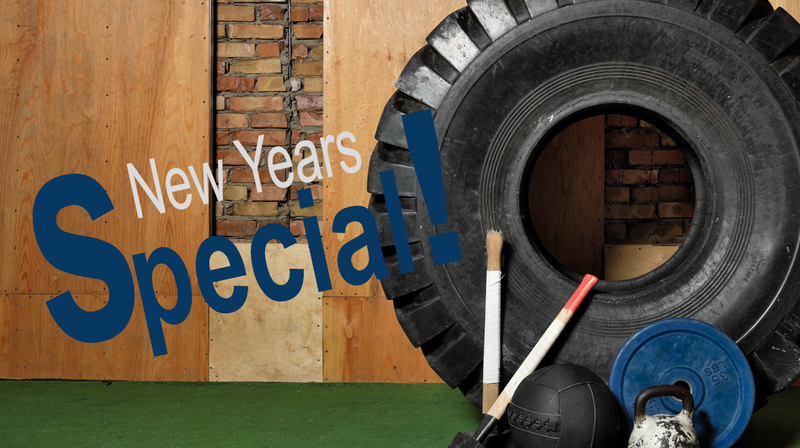 Select the "2018 New Year's Special (Unlimited Classes)" option and click Next. Finalize your transaction (It will be $299, and covers 3 months of UMLIMITED classes). Join us for your first CrossFit Denton class.